Barenakedfoods enter the Dragons Den! Sunday 11th August 2013 and a new series of the BBC’s popular business investment programme is due to start at 8pm. Not having been an avid viewer in recent years, episode one of series 11 was however an absolute must-see. 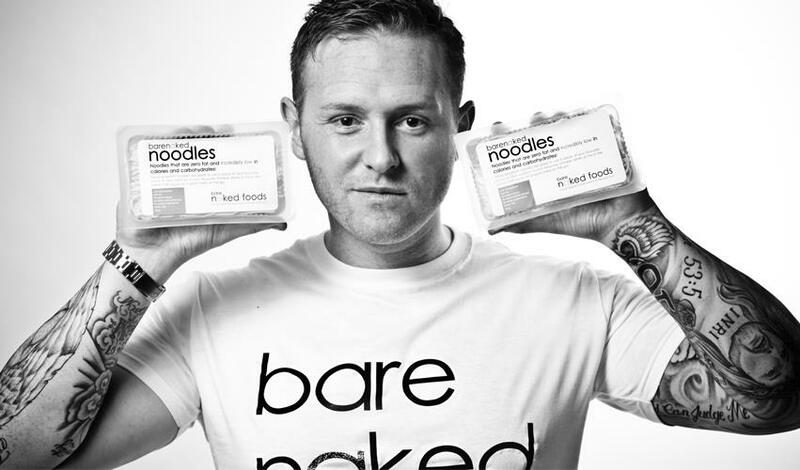 Barenakedfoods have been a valued Enigmedia Marketing client since November 2012, when we met with Ross Mendham to discuss how we could help manage social media campaigns for his unique low-carb pasta company. Our aim was to promote the Barenakedfoods brand; encourage people to think about what they were eating and consider an alternative product which they could easily buy online. Ross had found a niche in the health food market and his passion for the product meant that our job was an easy one! Fast forward to the summer of 2013 and Ross has amazing news – he’s auditioned for Dragon’s Den and got through to pitch his business to Peter Jones, Deborah Meaden, Duncan Bannatyne and new potential investors, Piers Linney and Kelly Hoppen. Knowing that Ross is such a lovely guy, we didn’t envy him facing what could be a very stressful experience. But we knew he was more than capable of winning them over with his down-to-earth approach, positive attitude and absolute belief in the Barenakedfoods experience. After the initial business background and product chat came the inevitable financial questions. As Duncan Bannatyne asked how he was being supported while developing the business, Ross explained that his lovely wife, Kelly, was working full-time despite recent health set backs. And that’s when the tears started. Oh my, this was difficult viewing now and we really felt for Ross at this point. Could he compose himself and rescue the pitch….? (Ross told us that he knew he only had one shot so he had to get back out there and finish what he’d started). So he gathered his thoughts, got back into the Den and not only received investment offers from Peter Jones but Piers Linney and Duncan Bannatyne also expressed an interest in the Barenakedfoods brand! The look of surprised shock on Ross’ face was just wonderful and after careful consideration, he accepted Peter’s offer and the pair embraced to seal the deal.